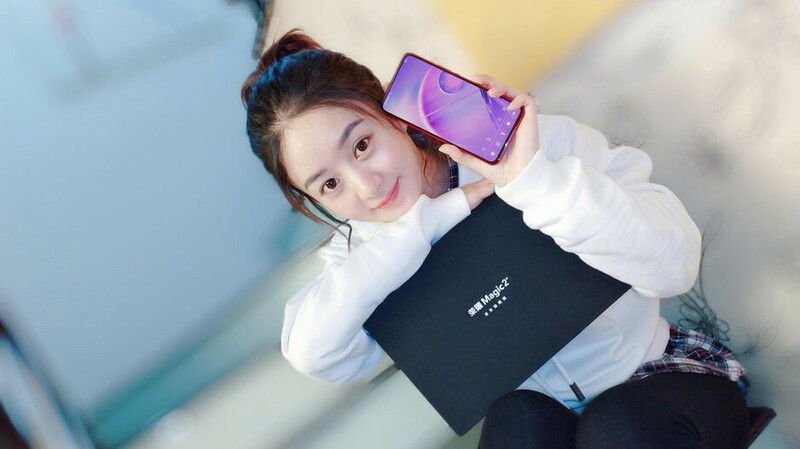 Ahead of its debut on October 31, the Honor Magic 2 has appeared on benchmarking site Geekbench. The test, which was spotted by MySmartPrice, essentially confirms our earlier expectations. 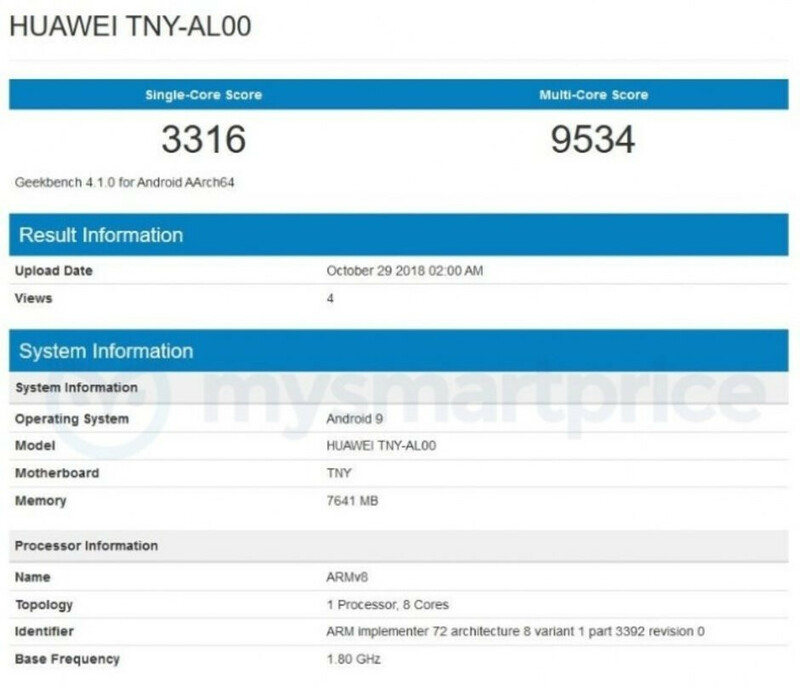 The Magic 2 is set to become one of the first Android phones to sport a 7nm SoC, as it will inherit the powerful Kirin 980 from the Mate 20 lineup of parent company Huawei. In the case of this particular device, the processor is coupled with a considerable 8GB of RAM, although a cheaper offering with 6GB is to be expected too. All models will, however, ship with Android 9 Pie pre-installed. When it comes to the actual score achieved, 3,316 points are registered on the single-core test, while the results from the multi-core test stand at 9,534. Overall, the performance of the Magic 2 is pretty similar to the Mate 20 Pro. While Apple's A12 Bionic chip featured on the iPhone XS, XS Max, and XR still reigns supreme, we have to give props to Huawei/Honor for producing the fastest Android phones of 2018. Rival flagships like the Samsung Galaxy Note 9, Google Pixel 3, and OnePlus 6T are all powered by the Snapdragon 845, which is built on a slightly older 10nm technology. The Honor Magic 2 is shaping up to be quite an intriguing device. Aside from its powerful specs, the handset will also boast a sliding display in the quest to achieve a true all-screen look. Initial availability will likely be limited to China, but it's expected that the smartphone will launch in international markets such as Europe at a later stage. On bench number only, still fall short on apps launch speed, and the ability to keep apps on memory compared to some Android flagships. Then why Iphone destroyed Note 9 and other android flagships. I definitely am an Android fan and will always prefer it, but Apple is faster at app launch speed. Keeping apps open with memory is lack of ram and os optimization. They only run on 3gb of ram after all. Bitter truth, but truth none the less friend. Doesn’t destroy the OnePlus 6. Watch the XS vs Pixel 3 speedtest by Phonebuff on YouTube.